Erdal Çalıkoğlu started his career as Tax Inspector for the Ministry of Finance in 1983. He worked as Tax Inspector and Chief Tax Inspector at the Ministry of Finance. 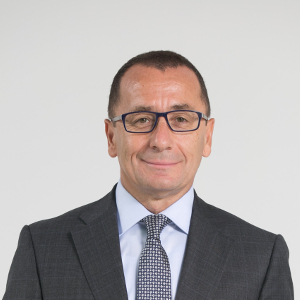 He joined EY as Partner in 1994. During this period, he was assigned to England for two years to examine the tax inspection system and authorities of tax inspectors. In addition to his expertise in tax regulations concerning insurance, mining, pharmaceutical and manufacturing industries, he also assumed different duties from the beginning to the conclusion in many large investment projects with foreign partners. Çalıkoğlu is focused on corporate tax, tax controversy, tax advisory on numerous restructuring operations, primarily corporate merger & splits and share exchange, and transfer pricing, with vast experience in international taxation from the standpoint of Turkish fiscal legislation. Çalıkoğlu graduated from the Political Science department in Ankara University and carries the titles of Sworn-in Certified Public Accountant and Independent Auditor of Turkey’s Public Oversight Board. Sadık Ferik started his career as Assistant Finance Inspector for the Ministry of Finance in 1984. He became Finance Inspector in1987. During his post at the Ministry of Finance He was appointed for conducting research in London within British finance administration in 1991 before his assignment as deputy head of Ankara Revenue Office in 1993. He joined EY as Partner in 1998. His areas of expertise includes local and international tax advisory services, iron, steel, energy, manufacturing and logistics industries, free zone and port legislation practices. He graduated from Ankara University Faculty of Political Sciences, Department of Economy and has the title of Independent Auditor and Sworn-in Certified Public Accountant. 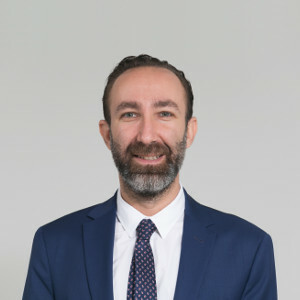 Ahmet Feridun Güngör started his career at Arthur Andersen in 1997. He served as a tax inspector at the Ministry of Finance and as an international tax department manager within the Revenue Administration between 1984 and 1997. He joined EY in 2002. He represented Turkey at many working groups, committees and negotiations organized by OECD with respect to double tax treaties. 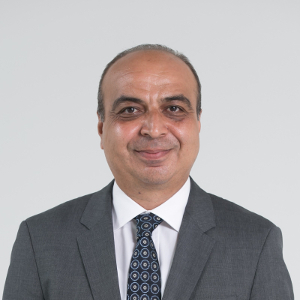 After his graduation from Ankara University, Economics Department, Güngor completed the graduate program in the Business Administration Faculty at Cleveland Public University and has the titles of Sworn-in Certified Public Accountant and Independent Auditor. İhsan Akar started his career as Finance Inspector for the Ministry of Finance in 1987. He joined EY in 2002. Akar has significant expertise on taxation of financial products and companies operating in finance sector, mainly banks, intermediary companies, financial leasing companies and factoring companies. Providing tax certification and tax advisory services to Turkey's leading banks, intermediary companies, financial leasing companies and factoring companies, Akar has also been involved in the merger and acquisitions of various banks and finance institutions, as well as their tax due diligence works. 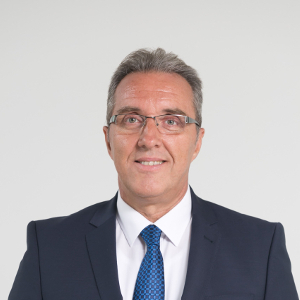 Akar graduated from the Finance department in Ankara University and carries the titles of Sworn-in Certified Public Accountant and Independent Auditor of Turkey’s Public Oversight Board. 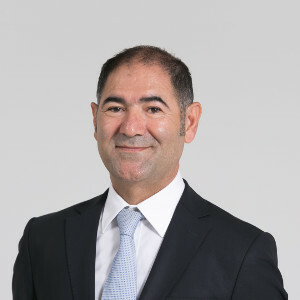 Dursun Özcan started his career at Arthur Andersen in 1989. He joined EY in 2003. He serves various local and international clients that are leaders in their sectors. He is also a Partner in Charge of Human Resources Processes of the Tax Department. Dursun Özcan graduated from the Economics department in Middle East Technical University and carries the titles of Sworn-in Certified Public Accountant and Independent Auditor of Turkey’s Public Oversight Board. 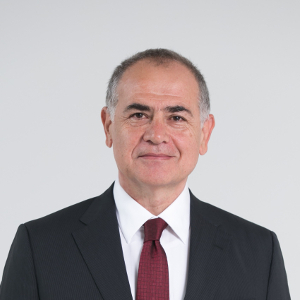 Sedat Taşdemir started his career at Arthur Andersen in 1989. He joined EY in 1991. He worked at EY Ankara office until 2004. He assumed various duties regarding tax certification and advisory services, particularly for construction, pharmaceutical, defense, advanced technology and mining industries. He provided advisory services in the merger and acquisition processes of different companies operating in various industries. He provided tax restructuring services for the investments made in Turkey by local and multinational companies. He provided advisory services for effective tax solutions concerning indirect taxes, including VAT and Special Consumption Tax. 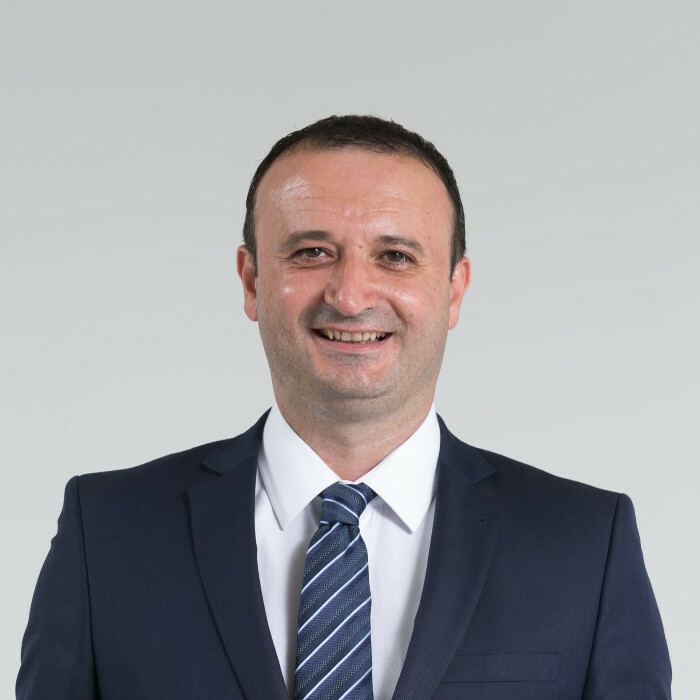 Taşdemir completed his undergraduate studies in the Department of Economics of Middle East Technical University and also has an MBA degree from Koç University, Department of Business Administration. He carries the titles of Sworn-in Certified Public Accountant and Independent Auditor of Turkey’s Public Oversight Board. 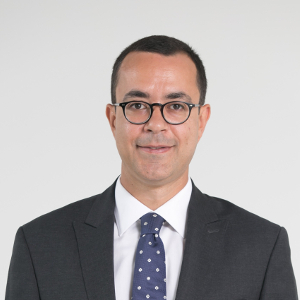 Ersin Erdem started his career in EY in 1996.He joined EY 1996. He is specialized in advisory and tax auditing areas, which also include due diligence works, restructuring projects, merger and acquisition structuring operations and privatization of public institutions. He has been involved in strategic advisory projects for the restructuring of recently established companies in order to optimize their tax liabilities. 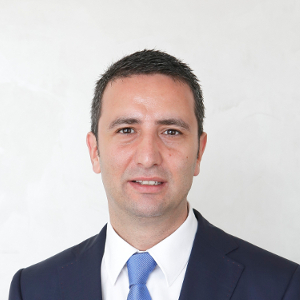 Erdem graduated from the Business Administration department in İstanbul University and carries the titles of Certified Public Accountant and Independent Auditor of Turkey’s Public Oversight Board. 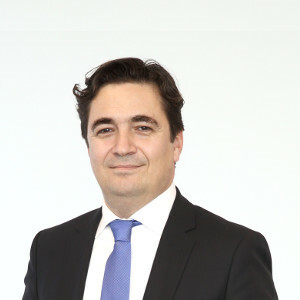 Erkan Baykuş started his career at Arthur Andersen in 1998. He joined EY in 2002. 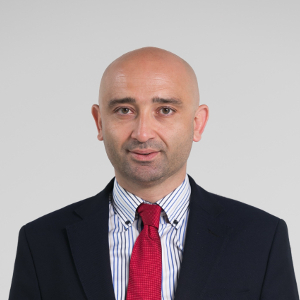 In 2007 he served as Head of the Tax Department in EY Belgrade Office and conducted researches on tax practices in various Balkan countries. He is still the Energy Leader of Central and South East Europe Region at EY. He has assumed various duties in many industries, including energy, oil, mining, cement, service and defense industries. He serves as the project leader for many local and foreign companies concerning tax restructuring, due diligence and international advisory works and tax certification matters. Baykuş graduated from the Business Administration Department of Middle East Technical University and has the titles of Sworn-in Certified Public Accountant and Independent Auditor. Müge Tan Belviso started her career at Arthur Andersen in 1996. She joined EY in 2002. She was assigned to EY Milano as Tax Partner in charge of Turkey Desk between 2014-2017. She has been involved in restructuring, merger, spin-off and other restructuring projects. With vast experience in tax auditing and advisory services, Belviso has been involved in local and foreign multinational projects in many industries, including banking and finance, telecommunication, automotive, consumer products and retail for many years. Belviso graduated from the Business Administration Department of Middle East Technical University and has the titles of Sworn-in Certified Public Accountant and Independent Auditor of Turkey’s Public Oversight Board. 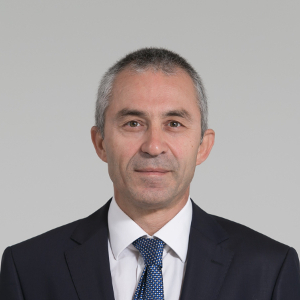 Ateş Konca started his career at Arthur Andersen in 1999. He joined EY in 2002. He was in charge of Turkey desk at EY UK Office in 2012. Konca provides tax advisory services to finance companies and is specialized in the taxation of financial products. He has rendered many trainings in different tax areas, primarily the general tax legislation, corporate tax, international taxation, tax treaty applications, taxation of financing services, stamp duty and taxation of the finance industry. He provides tax restructuring services to Turkish resident corporations who would like invest abroad and various foreign corporations planning to invest in Turkey. He provides companies operating in different industries with tax advisory services. 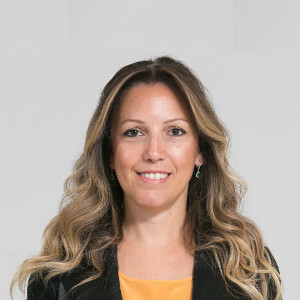 Konca graduated from the Economics department in Marmara University and carries the titles of Certified Public Accountant and Independent Auditor. 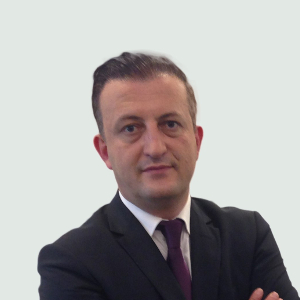 Barış Ünalır started his career at Arthur Andersen İzmir office in 1998. He joined EY in 2002.He has led many tax audits within the framework of review and analysis of accounting entries and tax calculations in terms of tax legislation. He has been involved in many projects concerning the taxation of corporations, tax planning and restructuring projects and tax incentives. He has led many tax audits within the framework of review and analysis of accounting entries and tax calculations in terms of tax legislation. He has been involved in many projects concerning the taxation of corporations, tax planning and restructuring projects and tax incentives. He provides tax audit and advisory services to companies operating in various industries such as production, service, mining, tobacco, food, chemistry, automotive and electrical equipment. He is also specialized in mining and tobacco industry and free zones and provides various tax advisory services relating to these sectors. Ünalır graduated from the Business Administration department in Dokuz Eylül University and carries the titles of Certified Public Accountant and Independent Auditor. 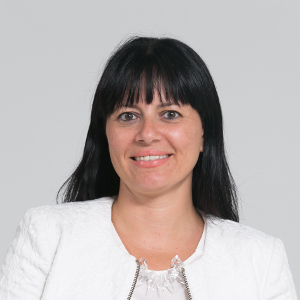 Selin Otman started her career at Arthur Andersen in 1999. She joined EY in 2002. She has been involved in restructuring, merger, spin-off and other restructuring projects. She has contributed to the design, development and implementation of the project concerning the audit method implemented in tax certification services. She has assumed different roles in many industries, primarily energy and electricity, telecommunication, automotive, construction, consumer products and retail. She has advised many local and foreign multinational companies from different industries. Otman graduated from the Political Science and Public Administration Department of Middle East Technical University and has the titles of Sworn-in Certified Public Accountant and Independent Auditor. 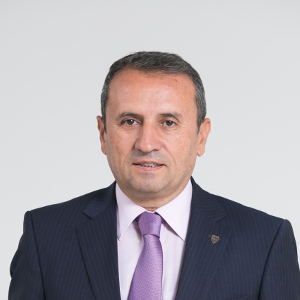 Serdar Altay started his career at EY in 1997. He joined EY in 1997. Altay provides advisory services to local and foreign investors regarding tax incentives and is the Leader of EY Turkey’s Incentives Department. He has been involved in the certification works for companies operating in different industries and is particularly specialized in the corporate tax law and corporate tax advisory. Altay wrote articles published in many journals regarding the Turkish tax legislation and has participated in many seminars as the speaker. Altay graduated from the Business Administration Department of Middle East Technical University and has the titles of Sworn-in Certified Public Accountant and Independent Auditor of Turkey’s Public Oversight Board and the Capital Market Board. 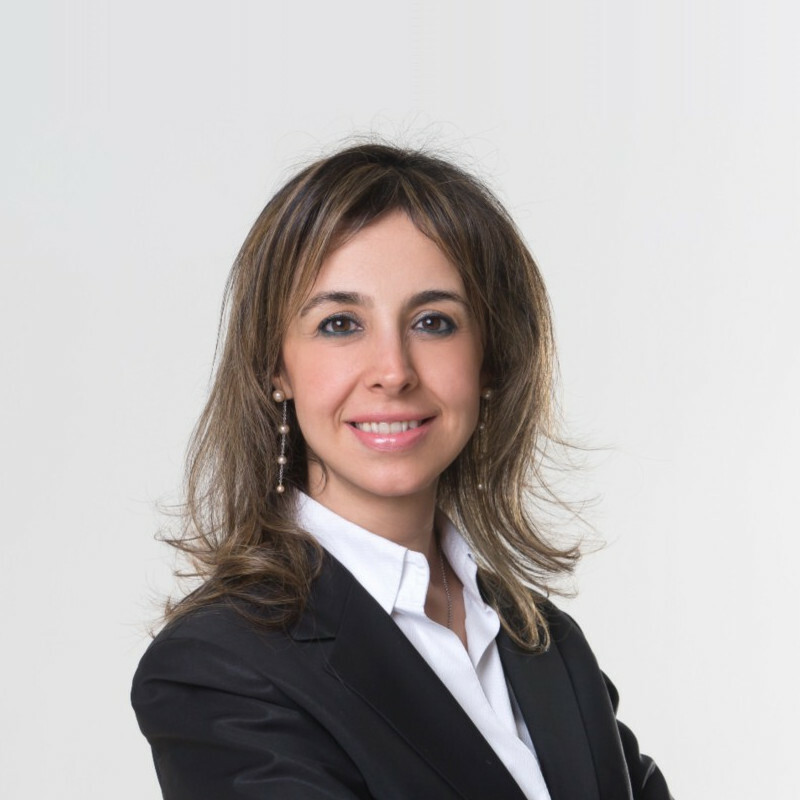 Hande Aksoy started her career at EY in 1999. She was assigned to EY San Francisco, CA and Boston, MA America offices between the years 2006 - 2010. She is specialized in International Financial Reporting Standards, Capital Markets Board Reporting Standards and Generally Accepted Accounting Principles in the United State (US GAAP). Aksoy graduated from Istanbul University, Economics Department in English. She has a Certificate of Independent Auditing in Capital Markets and Public Oversight Accounting and Auditing Standards Authority and also is a Certified Public Accountant in USA. 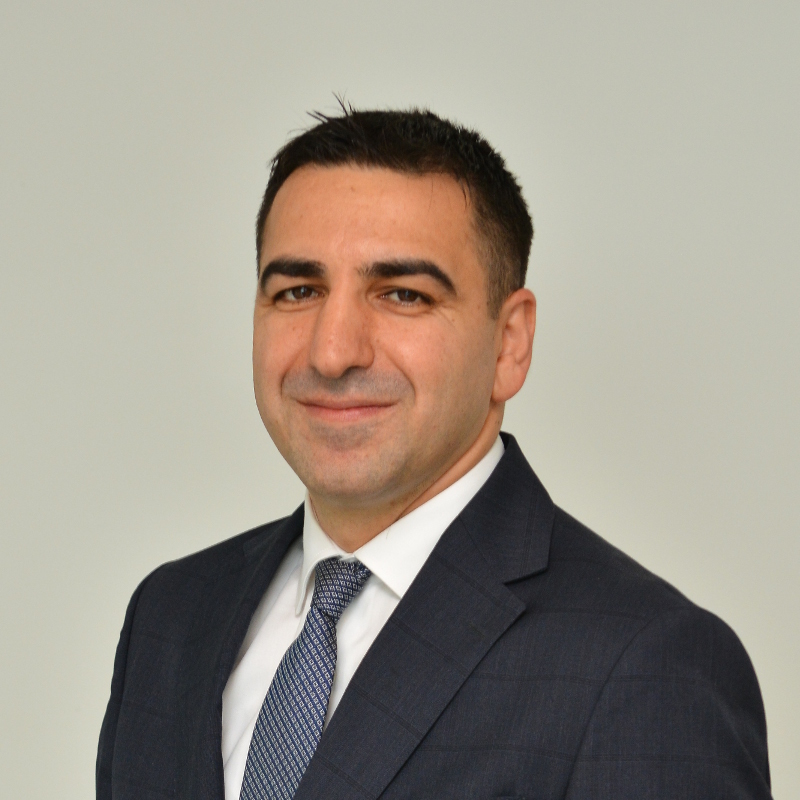 Serdar Sumay started his career at EY in 2000. Sumay is also a Partner in Charge of Human Resources Processes of the Tax Department. Specialized in corporate tax, income tax, value added tax, international taxation and transfer pricing legislation, Sumay works in transfer pricing projects, risk analysis, assessment and documentation areas. He provides many companies in consumer products, pharmaceutical and automotive industries with certification and transfer pricing advisory services. Sumay graduated from the Business Administration department in İstanbul University and carries the titles of Certified Public Accountant and Independent Auditor of Turkey’s Public Oversight Board. 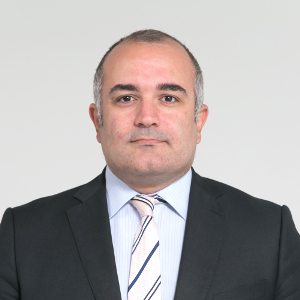 Levent Atakan started his career at EY in 2003. He is specialized in analysis of companies’ tax issues and providing reporting services in the relevant risky areas, as well as conducting restructuring and tax planning projects to minimize the tax burden of various group companies. Atakan is assigned to various projects concerning the tax audit and tax due diligence works for local and foreign companies operating in different industries and carries out works regarding the taxation of banking, insurance and brokerage companies in the financial services industry. He provides tax certification clients with tax audit and advisory services. He graduated from Istanbul University, Faculty of Political Sciences, Finance Department and is qualified as a Certified Public Accountant and Independent Auditor of Turkey’s Public Oversight Board. 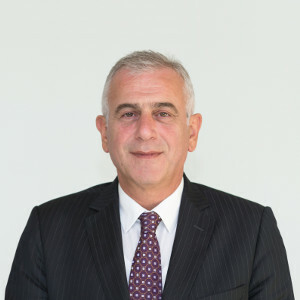 Emre Çelebiler started his career as an assistant financial inspector at the Financial Inspection Board in 2000 and became Financial Inspector in 2003. He served as a Group Director for the Bursa Tax Office Directorate and Large Taxpayers’ Office Directorate. He resigned from his position of Group Director at Istanbul Tax Office Directorate to join EY in 2012. He has been involved in inspection, auditing and investigation processes at public institutions and organizations. He has conducted tax inspections at large taxpayers and has been involved in preparing tax rulings regarding uncertain issues in tax laws. Emre Çelebiler graduated from the Department of Economics at the Middle East Technical University and also has a master’s degree in Financial Economy from Boston University. He carries the titles of Sworn-in Certified Public Accountant and Independent Auditor of Turkey’s Public Oversight Board. He is a member of Chamber of Sworn-in CPAs of Istanbul. Sercan Bahadır worked as a research assistant at the Finance Department of Hacettepe University between 1999-2002. He started to work as an assistant customs inspector at the Customs Inspection Board in 2002 and became a customs inspector in 2005. He worked as a Lecturer in Foreign Trade and Customs Management Programs of Istanbul Aydın University between 2006 and 2010. He resigned from his profession as customs inspector to continue his career at EY as of August 2010. Having graduated from Hacettepe University, Bahadır is specialized in customs, customs disputes, foreign trade and international trade incentive applications. Hüseyin Fevzi Saltık started his career in 1984, as a Court of Accounts Auditor at Turkish Court of Accounts in 1984. He was involved in the financial auditing of public institutions in this period. After starting his duty at the Ministry of Finance Inspection Board in 1986, Saltık conducted inspections, investigations and tax audits at public and private sector entities as a Fiscal Inspector until 1995. He was assigned temporarily to USA for a year during his term as a Fiscal Inspector. In 1995, he started to work as a Sworn-in Certified Public Accountant as the founding partner of Etap Yeminli Mali Müşavirlik Ltd. Şti. He joined EY in 2002. He is specialized in tax and financial auditing, including his duties at the Court of Accounts and the Ministry of Finance. Saltık has significant expertise in companies operating in pharmaceuticals, mining, automotive and defense industry sectors. Saltık carries the titles of Sworn-in Certified Public Accountant and Independent Auditor of Turkey’s Public Oversight Board. Mehmet Fatih Köprü started his career as Tax Inspector for the Ministry of Finance in 1992. Köprü started to work for Arthur Andersen in 1996, where he worked as Auditor until 1999 and Manager between the years 1999-2002. He joined EY in 2002. He still serves as the Publications Director of the Tax Department. Köprü is experienced in companies operating in the finance industry, such as insurance, financial leasing and factoring companies and has also been involved in local taxation, advisory, tax certification and other certification services, as well as training services. He has rendered trainings for clients and employees regarding tax legislation (corporate tax, income tax, value added tax, BITT, stamp duty) closing transactions and taxation of insurance and financial leasing companies. Köprü graduated from the Public Administration department in İstanbul University and carries the titles of Sworn-in Certified Public Accountant and Independent Auditor.